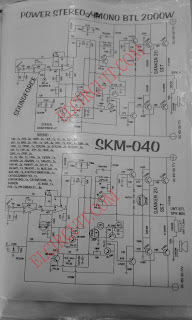 This Power Amplifier circuit have power output about 2000W for stereo about 4000W, using transistor sanken 10 set after the transistor 2SC5200 and 2SA1943. Transistor sanken using 2SA1216 and 2SC2922 5dy using original transistor for sound quality. Power Supply voltage need 80V DC CT.
PCB Layout Design for 2000W power amplifier circuit top and bottom layer. Can you provide Full & Clean schematic & Layout for this project so i can make it on my own??? There schematic is clean and full with pcb layout also. Please click image or download it to view more larger. I don't see the download link for pcb layout sir.. I wanna try this one. 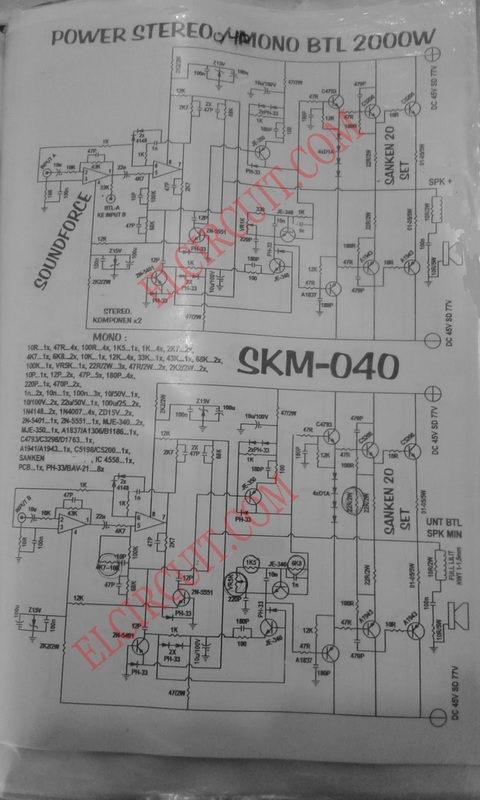 Can i have a clear photo of circuit diagram and pcb layout i have to make 1.
you can see the image at large view..
there is so big pcb design. but you cann see the image becarefull one on one line trace pcb. what is the output ac volt at maximium peak volume? hi sir ,, can i have a clear Schem. Diagram & PCB layout ?